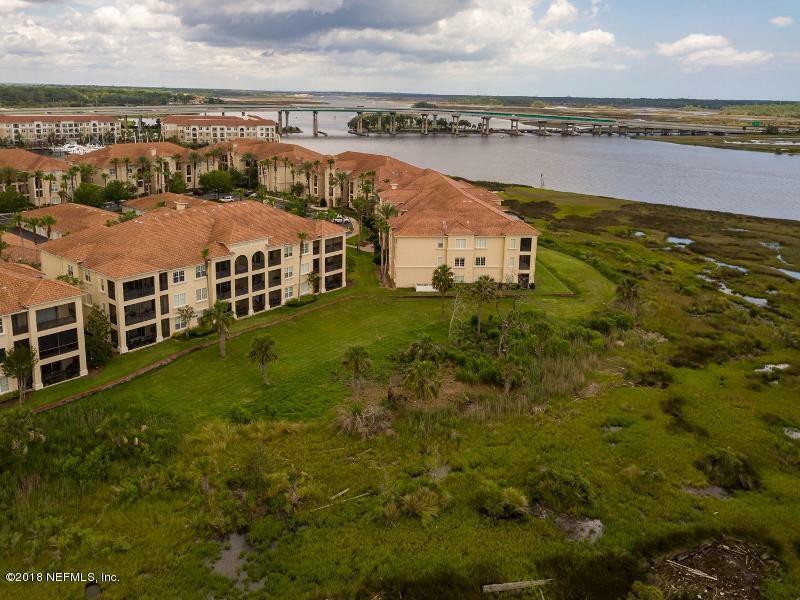 You'll love coming home to Jacksonville's premiere condo community Mira Vista on the Harbor. This private 2nd floor unit features a dream kitchen with granite counter tops, stainless steel appliances, solid wood cabinets & a screened in lanai looking over the intracoastal. The beautifully landscaped gated community is convenient to restaurants & shopping. Mira Vista includes amenities such as Club House, Pool, hot tub, fitness center & 24 hour security. Tandem car garage is included in price.